It is said that these healthy legumes (lentils) date back to Bible days where Jacob traded same to Esau for his birthright. For thousands of years, lentils have graced many Mediterranean, Asian, African and other tables. This was music to my ears. As I washed my tiny beans I smiled knowing what was in store. I’ve consumed lentils many times. I like the fact that they are very satisfying and will not spike the glucose level within my body. I used the brown lentils I had on hand. These super-foods are of a variety of hues such yellow, green, black, orange and brown. 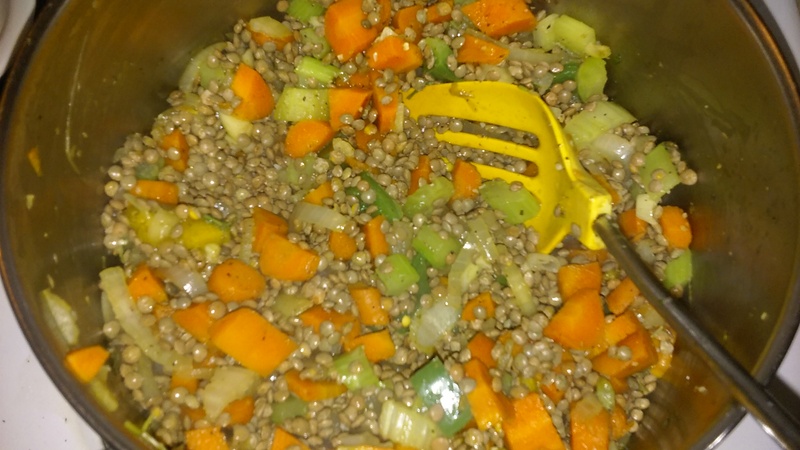 Based on research, lentils are some of the healthiest foods around as they are loaded with nutrients such as cholesterol-lowering fibers, protein, vitamins including B12, folate and others. This was seasoned along with salt, black pepper, cumin, bouillon, and fresh thyme. Then, I added rinsed brown lentils and coated them in oil for a few minutes. Cold water was then added. 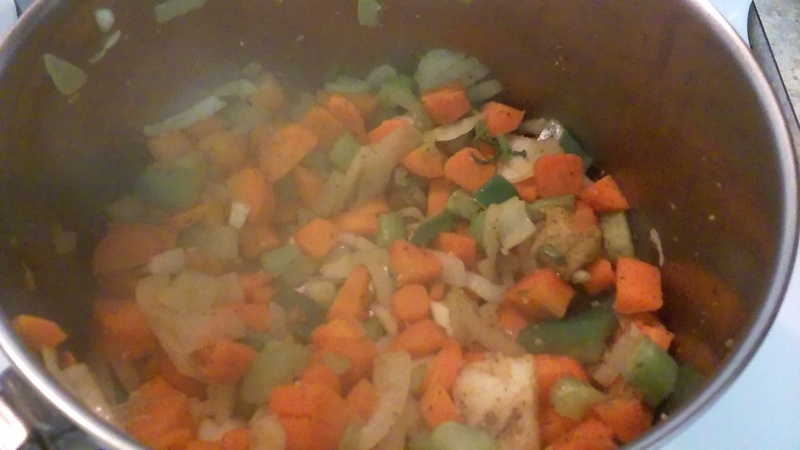 This simmered on low for approximately 45 to 50 minutes. Additional water was added as required. After soup arrived at the preferred consistency, this was cooled and then pureed. Lentil soup was served with a dollop of sour cream and finely chopped parsley as garnish. Frau, you’re are funny. Yes, lentils are nutritious and relatively inexpensive. Love it!